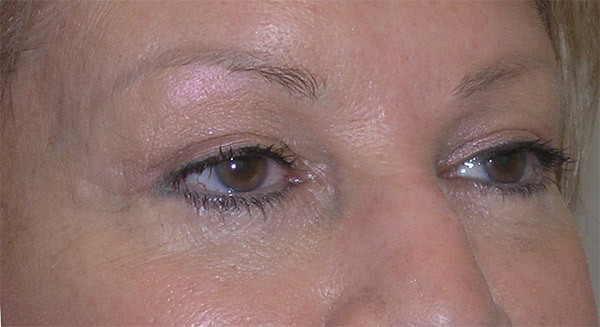 Long Term Anti-aging Strategy 8 BOTOX treatments (40-50 Units per session), 10 Filler treatments (Juvederm, Restylane, Voluma) Mrs. H underwent a Revision upper and lower eyelid lift or Blepharoplasty. 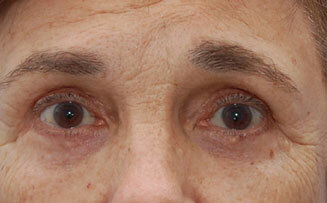 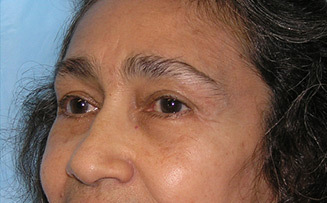 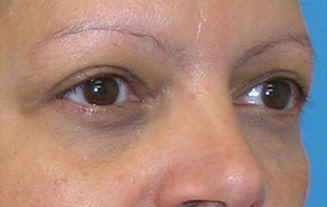 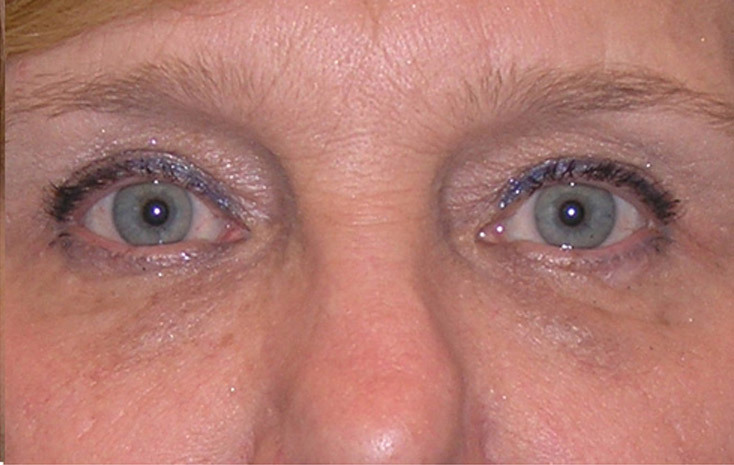 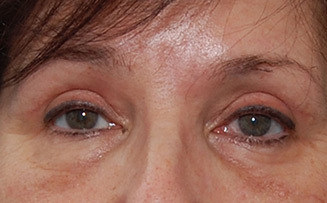 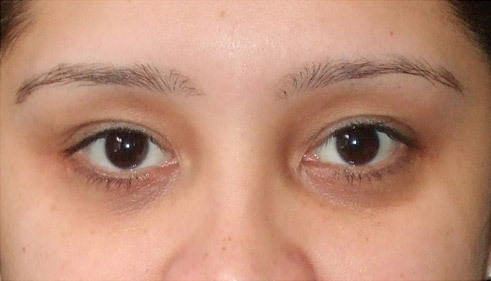 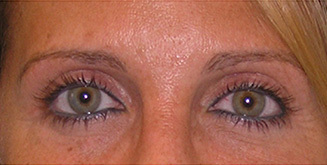 Her concerns were loss of upper eyelid, lower eyelid laxity and slight puffiness. 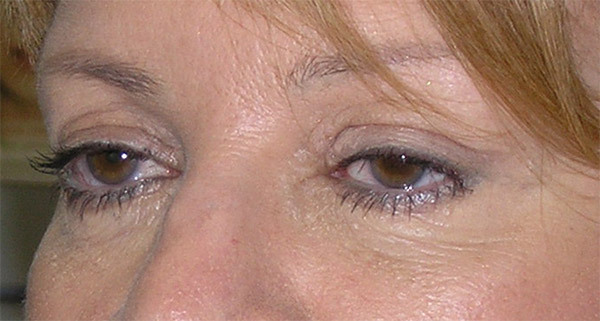 She felt that her eyes were not as open as they used to be. 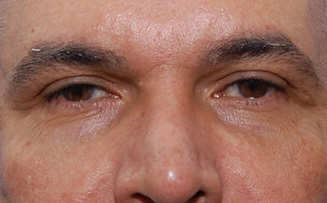 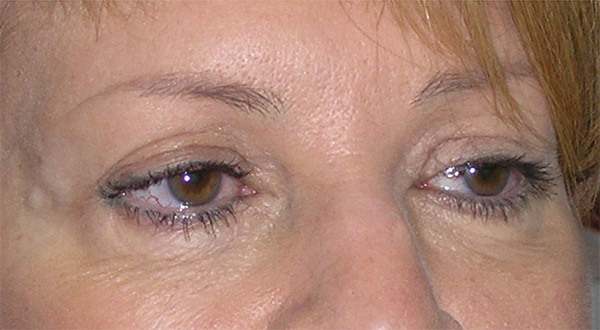 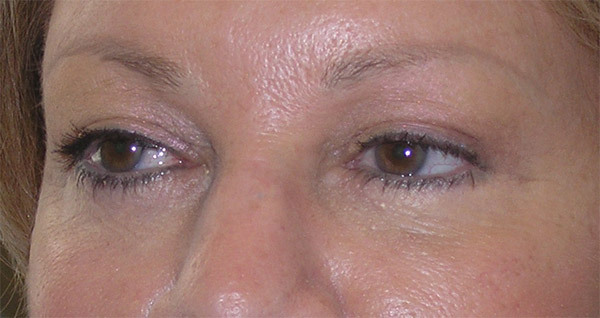 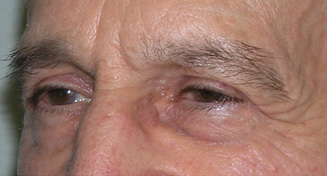 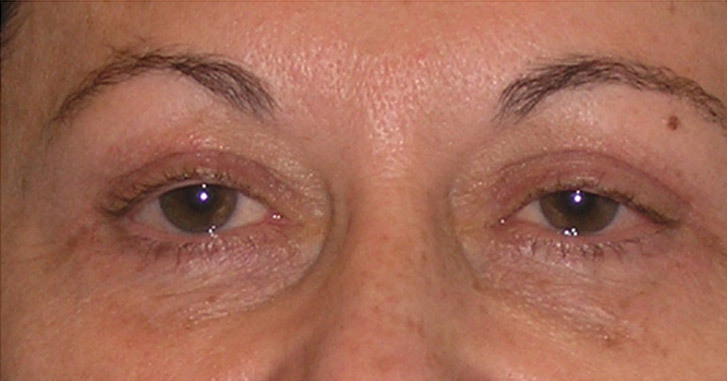 The lower eyelids were treated using a skin muscle flap approach with muscle suspension and removal of extra skin and muscle. 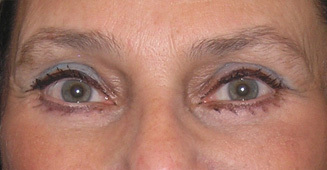 Before and after the procedure, she has also had several in office treatments, consisting of volume filler addition with Juvederm to the midface, lips, under mouth corners, and nasolabial folds. 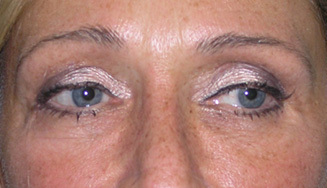 She routinely gets botox treatments for her forehead, frown, and crows foot area. 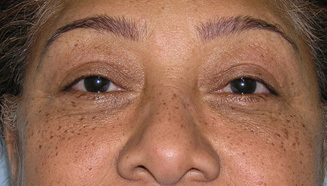 The result of these various treatments is a natural rejuvenation, which does not appear overdone. 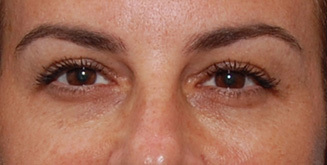 Mrs. H feels and looks refreshed and more youthful. 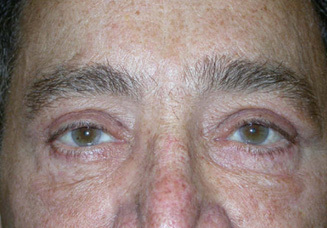 This result is shown at 9 months after surgery.